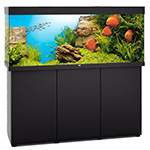 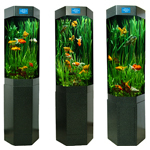 The curved front face adds a contemporary aesthetic to the otherwise classic rectangular aquarium. 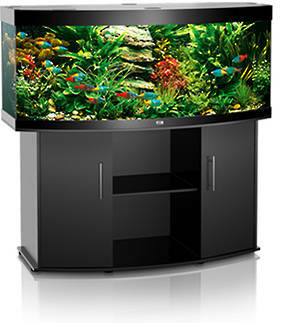 Painstaking workmanship from Germany, top-quality materials and perfectly tuned technology. 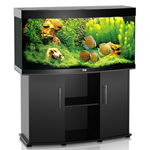 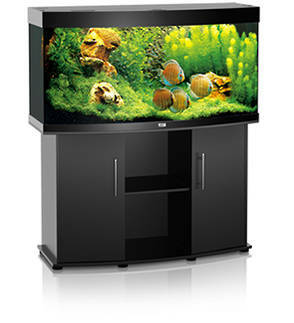 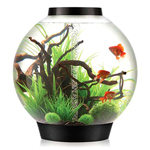 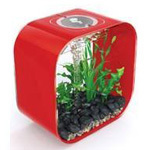 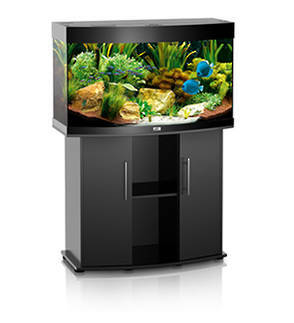 Includes a built-in light unit, heater, filter and pump, as well as your choice of fish and decor to suit.